McAlvain Concrete, Inc., is a third-generation Idaho-born and independently managed concrete contractor and has provided concrete services throughout the western United States since 1980. We employ skilled ACI Certified professional concrete craftsmen, project managers, concrete superintendents, estimators and home office support with the experience to tackle any complex concrete project. Our craftsmen are equipped with the necessary training, technology and tools to deliver superior quality – safely, on time and within budget. With over 900 concrete jobs completed to date from large multistory mixed use buildings, bridges, parking structures, to water/wastewater treatment plants, we are committed to providing clients with the highest level of services, quality and workmanship. Within the last 5 years alone, McAlvain has placed over 350,000 CY of concrete. In addition, to providing concrete contracting services, McAlvain offers our subcontracted concrete services for selected projects. 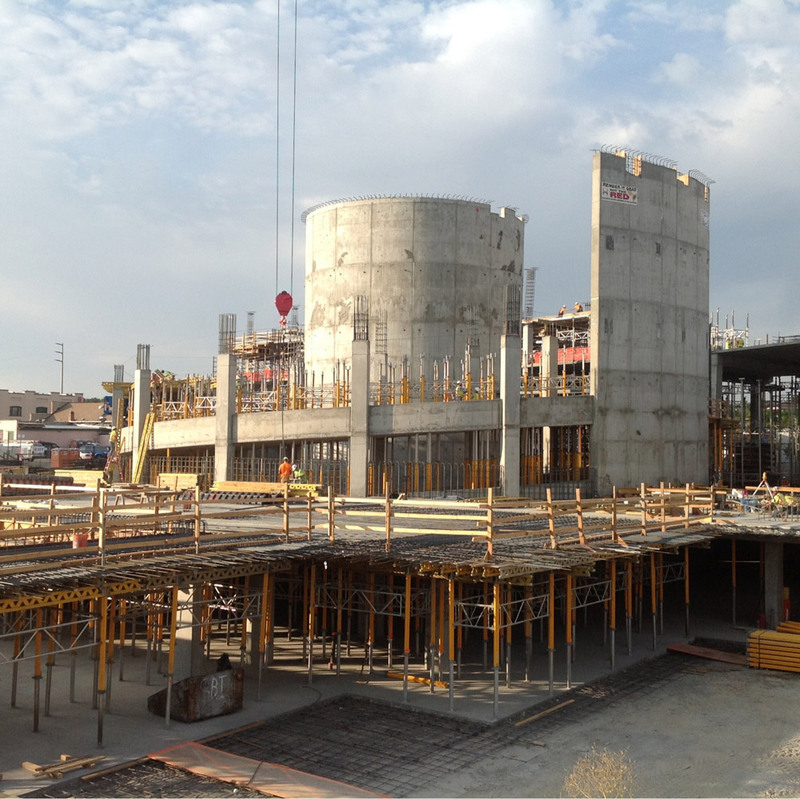 Some of our most recent subcontract work includes placing over 40,000 CY in 1 million square feet of slab on grade concrete for the new Chobani Yogurt Plant in Twin Falls, and 26,000 CY for Jack’s Urban Meeting Place (JUMP) in Boise, Idaho.